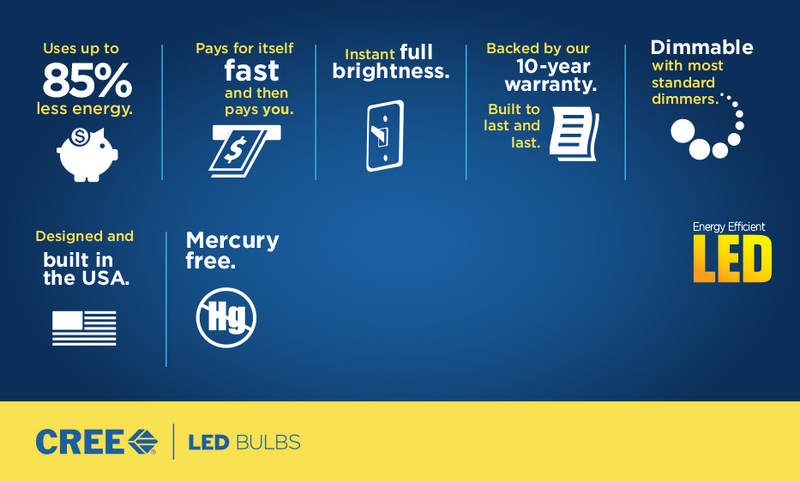 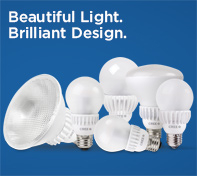 Cree® LED lighting makes it easy to upgrade your existing lighting to energy efficient LED technology that looks and lights like a light bulb. 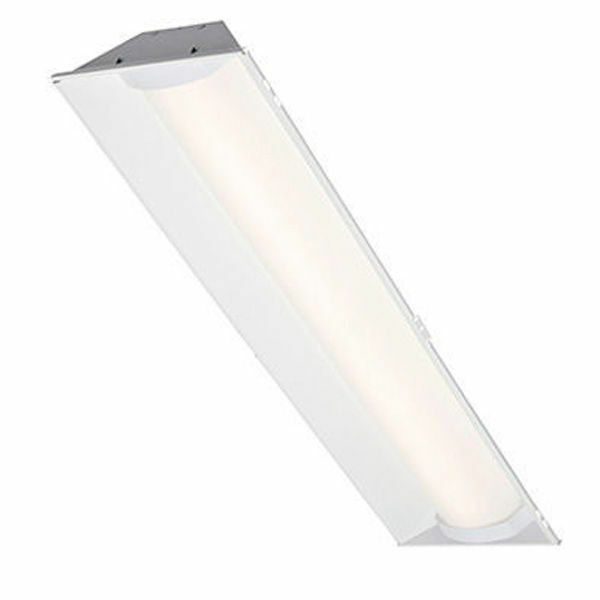 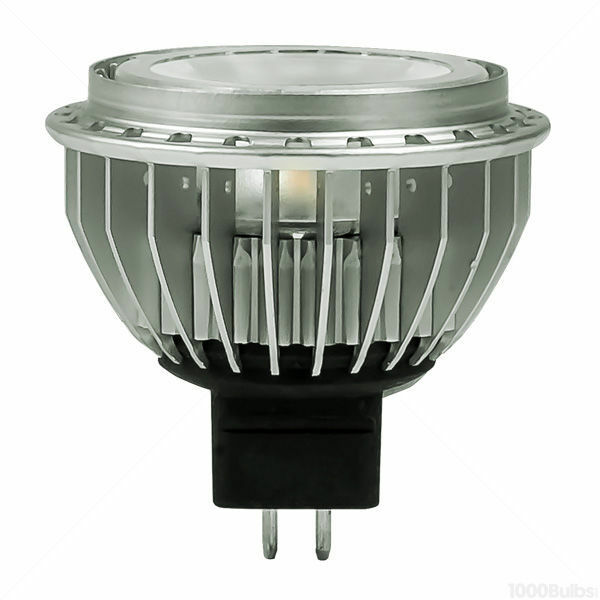 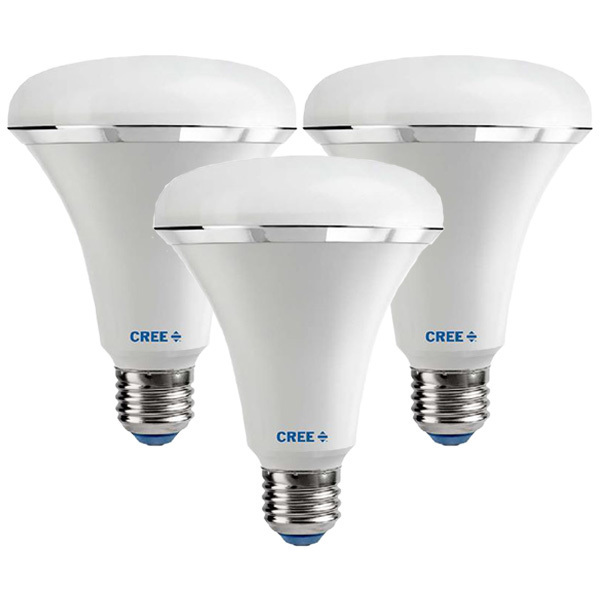 Cree® LED solutions deliver a consistent and balanced light source, are instant on and fully dimmable - ideal for kitchens, hallways, bathrooms, closets, laundry, porches and garage work rooms. 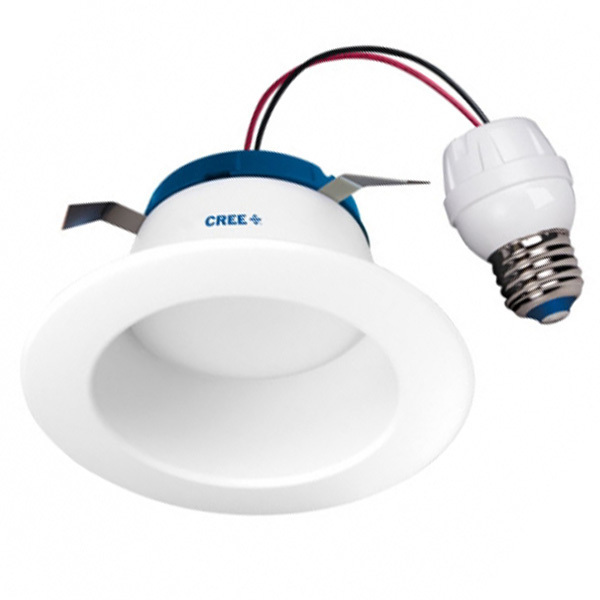 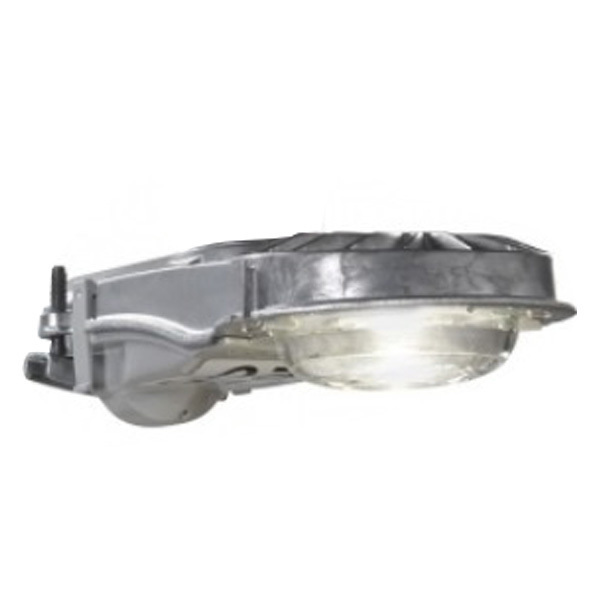 Whether it's indoor lighting designed to create a pleasing, comfortable atmosphere or outdoor porch and garage task lighting, Cree has you covered. 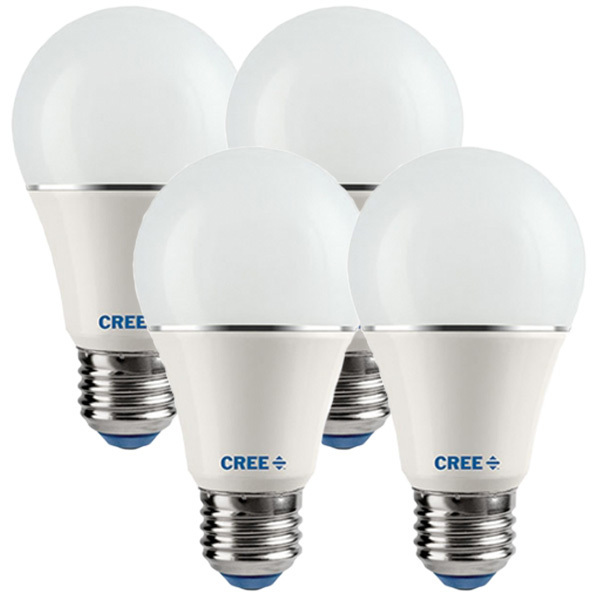 Cree® and the Cree logo are registered trademarks of Cree, Inc.